A large number of public reach through this Directory Signs, it is a form of advertising and is the key factor that supports popularity even in today’s high-tech world. 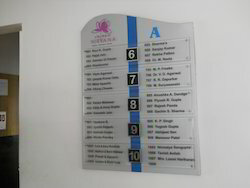 This Proiduct is specially for Hospital Directory. The doctors names nan be changed with sliding systems. 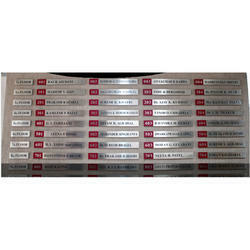 We are offering Directory Sign to our clients.